We wish all students, staff, alumni and friends of our university a Merry Christmas and a Happy New Year! At the same time, we would like to thank everyone who made our anniversary year 2018 such a memorable experience. Happy holidays to all of you and a healthy and successful year 2019! The Technical University of Munich has been shaping the future since 1868. Now, at the end of 2018, a cinematic retrospective offers the opportunity to take a look back on an anniversary year that was packed with events. At the same time, the university would like to thank everyone who contributed or participated. The film had its premiere at the Dies Academicus on December 6, 2018. 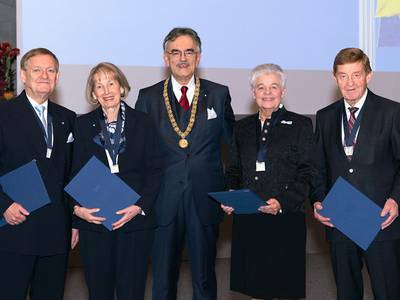 Groundbreaking research results, significant achievements in connection with the development of TUM, outstanding dedication to the university community: The Technical University of Munich (TUM) honored numerous individuals at today's Dies academicus as well as at other festive occasions such as the TUM Awards Dinner preceding the annual academic celebration. Presented for the first time were the Friedrich Schiedel Prize for Politics and Technology as well as the TUM Supervisory Award for particularly outstanding supervision of doctoral candidates. 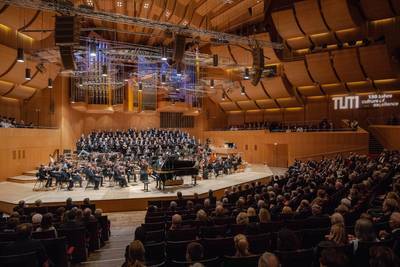 The annual Advent concerts of the Technical University of Munich (TUM) bring together students, staff, alumni and friends of the university in the Philharmonic Hall at Gasteig. This year's concerts on yesterday's first Advent also marked the end of the university' s 150th anniversary festivities. 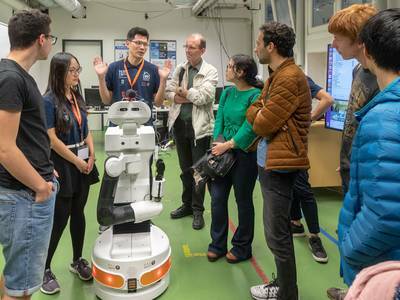 On Saturday more than 15,000 visitors took advantage of Open House Day for a close-up experience of the fascinating research and future-oriented technologies at the Technical University of Munich (TUM). For the first time ever, TUM opened its doors simultaneously at all its sites on the occasion of its 150th anniversary. 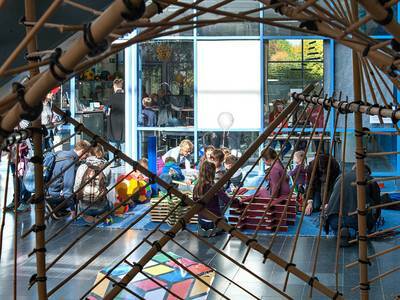 Exciting insights into the world of science and research, with experiments, guided tours and lectures: The Technical University of Munich (TUM) invites you to Open House Day on Saturday, October 13, 2018 from 11 am to 6 pm. 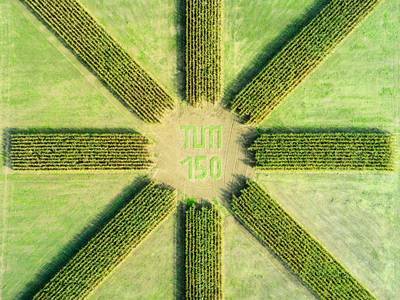 And to celebrate its 150th anniversary, TUM will open the doors at all its locations this year! 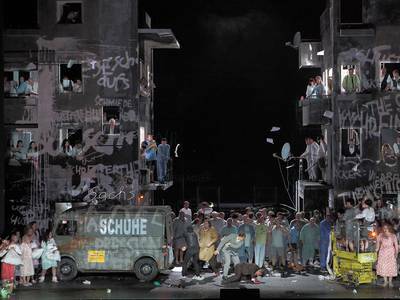 Last night the “TUM family” celebrated the 150-year history of their university with a special "birthday present": The Bayerische Staatsoper ensemble put on an exclusive performance of Richard Wagner's opera "Die Meistersinger von Nürnberg". Interview on the exhibition "Palaces and Factories"
Today, the exhibition "Palaces and Factories – The Architecture under King Ludwig II" opens at the Architecture Museum (“Architekturmuseum”) of the Technical University of Munich (TUM). In this interview, the director of the museum, Prof. Andres Lepik, and the curator, Dr. Katrin Bäumler, explain why it's time to reassess the architectural legacy of the legendary Bavarian monarch and address the persistent stereotype of the unworldly 'fairy tale king'. 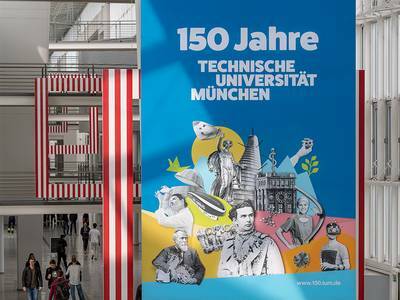 The Technical University of Munich (TUM) yesterday celebrated its birthday with a particularly festive event at its Science and Study Center Raitenhaslach. 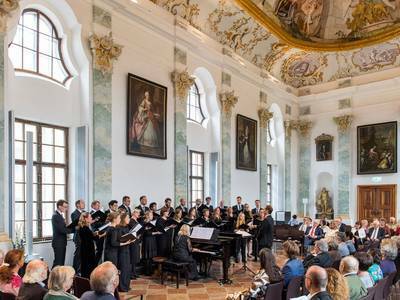 In the ceremonial hall of the late-baroque convent building Prof. Felix Mayer conducted a concert featuring works by Johannes Brahms, Franz Liszt and Franz Schubert as well as piano pieces from Zoltán Kodály. 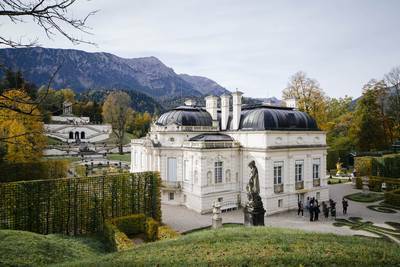 On September 25th, 2018, the exhibition "Palaces and Factories – the Architecture under King Ludwig II" will open in the Museum of Architecture (Architekturmuseum) of the Technical University of Munich (TUM). 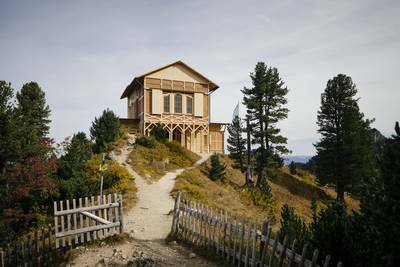 The exhibition was planned to mark the 150th anniversary of the TUM and for the first time sheds light on the entire architectural scene in the Kingdom of Bavaria during the reign of the university founder.